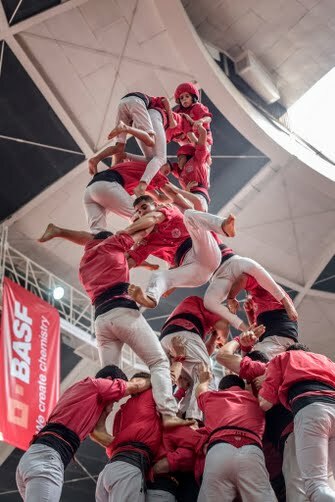 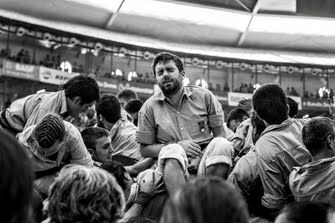 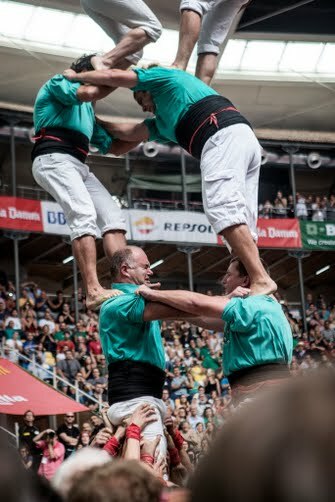 Mireia Comas freelance photographer from Barcelona, specialized in Human Towers' photography. 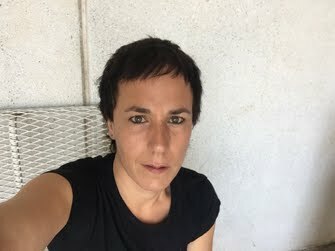 During my 15 years of experience, I have collaborated with several media such as La Vanguardia, El País, El Periódico, Diari Ara. 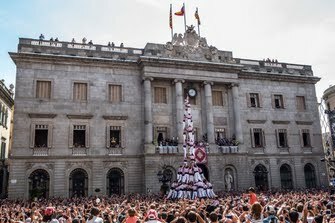 I have been photographer of the Colla Castellera Minyons de Terrassa for 4 years. 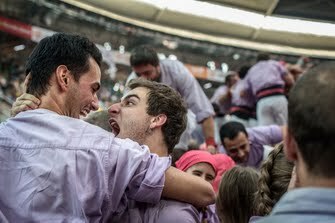 I studied photography in the Catalan Institut of Photographic Studies (l'Institut d'Estudis Fotogràfics de Catalunya) and I hold a Postgraduate degree in Photojournalism from the Autonomous University of Barcelona (UAB).